In collaboration with Nawaka, a Fijian village near Nadi, Tour Managers Fiji will be inviting tourists to explore local life in an exciting Fijian Cultural Visitation Programme. The Tui Nawaka has also agreed to provide land and village assistance to the Green Project. “Tour Managers Fiji has hailed the cooperation forged by the Tui Nawaka and the villagers of Nawaka as significant to making the start of the project successful,” said managing director of Tour Managers Fiji, Damend Gounder. “Tour Managers Fiji plans to plant over 2000 trees by April next year with Japanese guests being the first clients to begin this green initiative. “The Green Project will form the basis of increasing Tour Managers Fiji’s contribution to combat the effects of climate change through the planting of trees in partnership with villagers located in tourism areas such as Nadi,” Mr Gounder continued. The company has invested $15,000 dollars into launching this project, with high hopes for economic and environmental return. “The project will also target promoting returnee travel through green tourism especially from the Japanese market as special name tags and tracking of the growth of each tree planted will be logged while clients will be updated on an annual basis of the progress of the project,” said Mr Gounder. Last week, Tour Managers Fiji welcomed the initial round of Japanese customers to Fiji under the new Cultural Visitation Programme. “It was a joyous and highly anticipated occasion to welcome guests back to Fiji, a familiar destination with such fond memories for most,” he said. 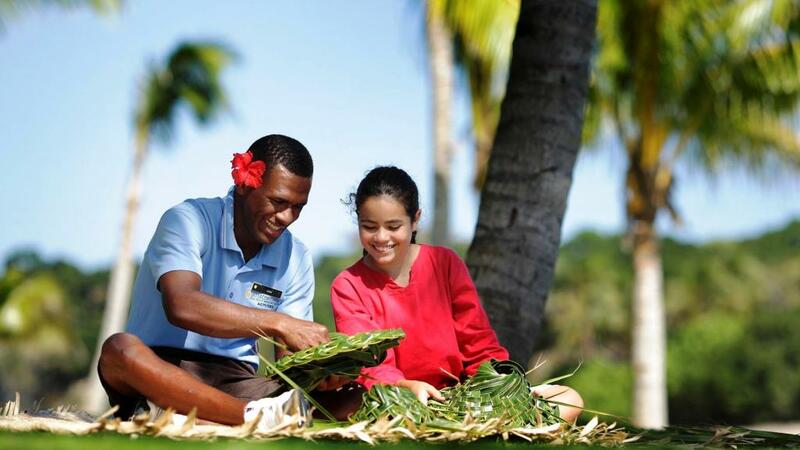 More information about Tour Managers Fiji and their cultural programs can be found here.